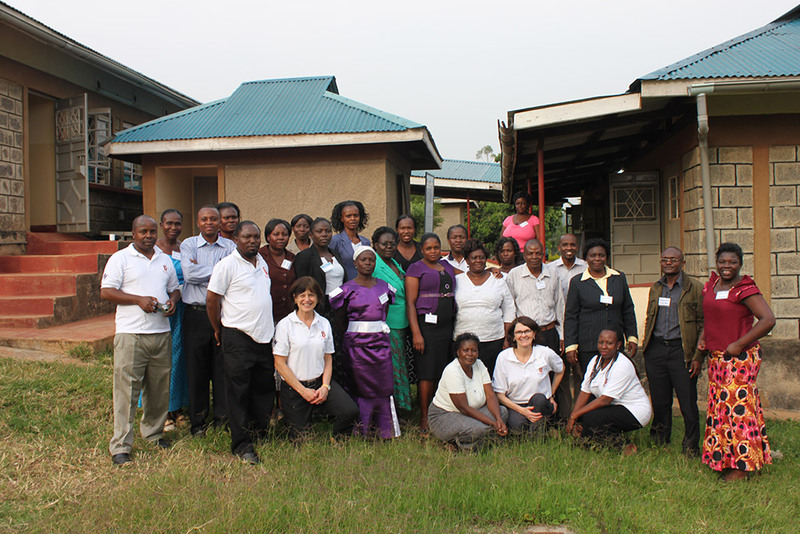 PRONTO International began working in Kenya in 2012 with a pilot PRONTO training conducted at Mbagathi Hospital in Naioribi in collaboration with the University of Nairobi. 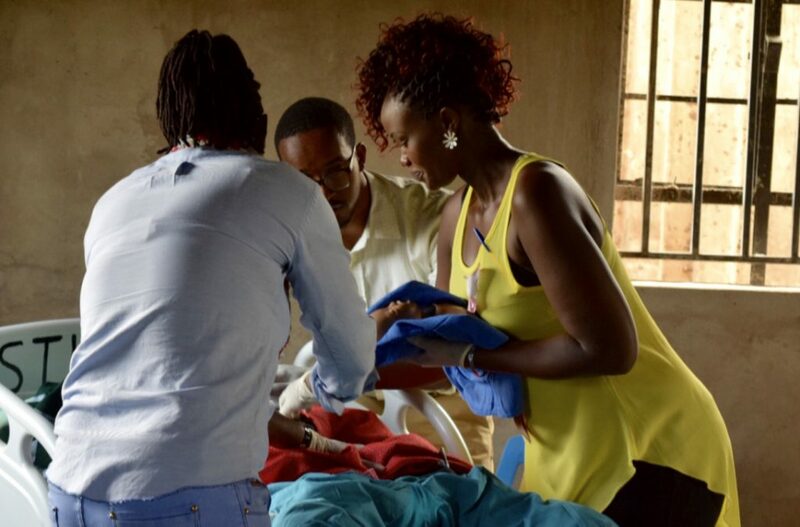 Since the initial pilot, PRONTO has continued to train and partner with the University of Nairobi at other hospitals in Nairobi County, including Kenyatta National Hospital (the national referral hospital) and Pumwani Maternity Hospital (one of the largest maternity hospitals in East Africa), as well as in other healthcare facilities throughout locations across Kenya, including in Kisii and Naivasha. PRONTO East Africa is led by Doctors Minnie Kibore and Boniface Osano of the University of Nairobi. In 2015, PRONTO completed a large two-year implementation project, in collaboration with AMREF and the Kenyan Ministry of Health, with funding from the Micronutrient Initiative, in Kakamega County. 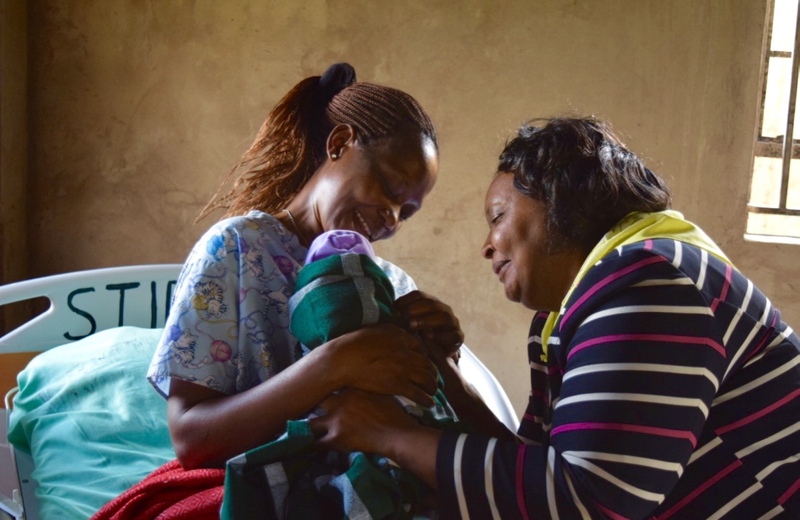 The Linda Afya ya Mama na Mtoto Project (Good Health for Mother and Child, Linda Afya) sought to strengthen community-facility connections, increase community-based referrals to facilities for maternity care, and improve the quality of care mothers and babies receive in those facilities. Twenty-six facilities in the county participated in PRONTO’s modular program, which is an emergency obstetric and neonatal care simulation-based team training. 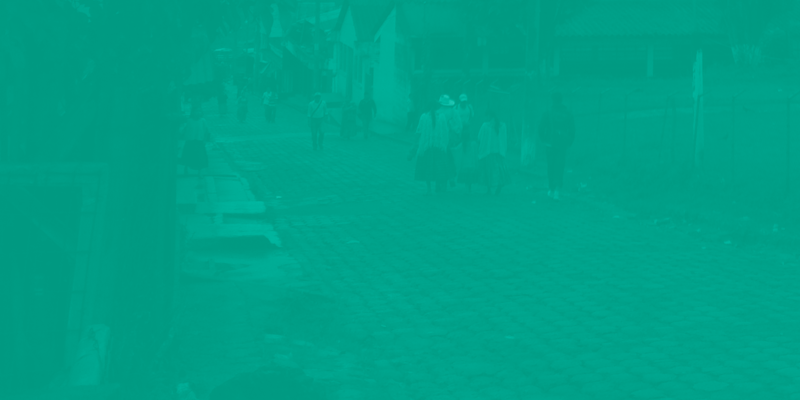 The results from this project demonstrated both substantive and significant impacts on clinical access, including a two-fold increase in delivery volume, 37% reduction in all cases being referred outside the facility for care, 4-fold increase in traditional birth attendant referrals into the facilities and a 7-fold increase in laboring women being supported by birth companions, in the intervention facilities. Results from clinical process measures suggested improved diagnostic acumen in identifying post-partum hemorrhage and hypertensive disorders despite mixed impact on increasing first-line treatments and reducing aggregate morbidity. Finally, there was a trend for 30% reduction in perinatal mortality while maternal mortality could not be calculated. In 2016, PRONTO, in collaboration with the Preterm Birth Initiative East Africa (PTBi) at the University of California – San Francisco, launched the PTBi project in Migori County, alongside a sister project in the Iganga region, in Uganda. The Preterm Birth Initiative (PTBi) is founded on the belief that every child deserves a healthy start, regardless of the circumstances he or she was born into. PTBi aims to conduct research that will lead to better health for all at the very start—from a mother at conception, through pregnancy and delivery, to optimal care of premature infants—in order to reduce the rate of preterm birth and improve the survival and health of preterm infants. For the PTBi project, PRONTO developed a facility-based simulation and team-training mentoring curriculum focused around identifying, triaging, and managing preterm labour and birth, and caring for preterm infants. The PTBi project is PRONTO’s first project focused around preterm labour and birth.